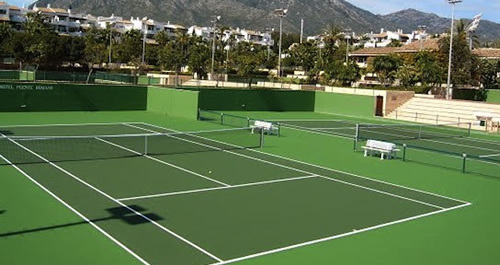 IPR provides Gymnasium equipment and flooring, fitness products, track and field installation, baseball stadiums and outdoor sports courts including tennis surfacing and sand volleyball. PW products are designed to meet and exceed recognized industry specifications for outdoor sports and field equipment. The Plexipave Color Finish System is an all-weather, durable, quick drying color surface that provides superior resistance to deterioration from ultra-violet rays. 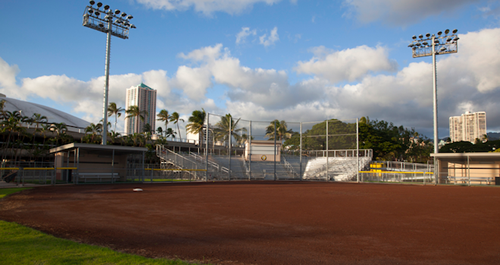 A track and field project can offer a surface for training and competition. FieldTurf pioneers today’s generation of artificial turf and they are the innovators for tomorrow’s cutting edge sports surfaces. Please visit our Contact page to send us an inquiry or request.